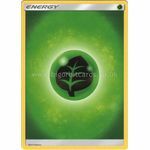 This product is for a single Grass Energy (Basic) card. This product is for a single Fire Energy (Basic) card. 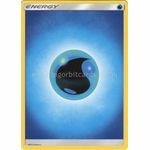 This product is for a single Water Energy (Basic) card. 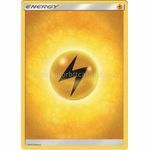 This product is for a single Lightning Energy (Basic) card. 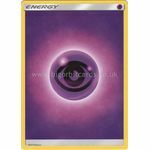 This product is for a single Psychic Energy (Basic) card. 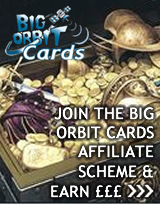 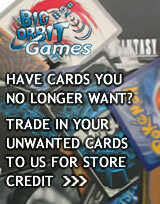 This product is for a single Fighting Energy (Basic) card. 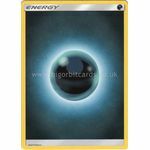 This product is for a single Darkness Energy (Basic) card. 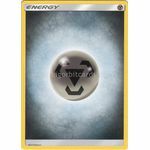 This product is for a single Metal Energy (Basic) card. 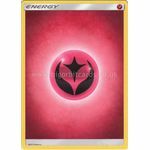 This product is for a single Fairy Energy (Basic) card.